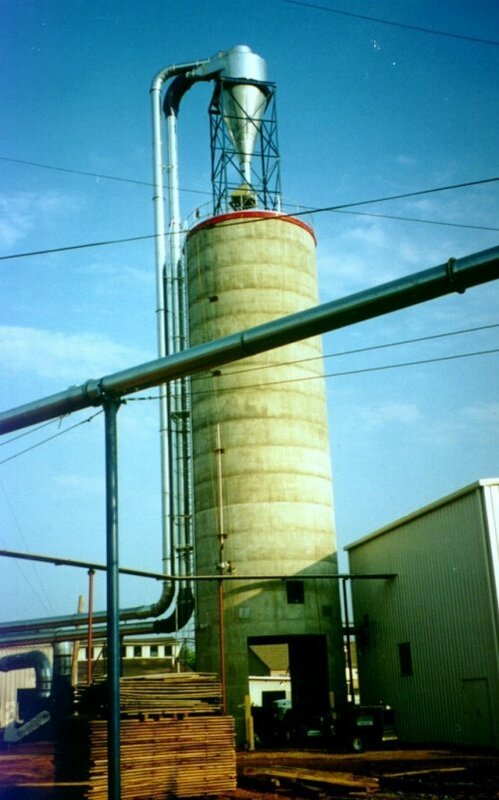 Moss can provide concrete silos that are designed to last for many years. 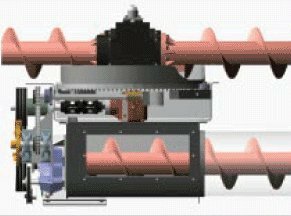 These slip form systems can be engineered and installed for various diameters and heights and are designed with good engineering practices. Moss provides two different unloaders (Laidig and Flying Dutchman) depending on the application, customer preference and budget. Our concrete silos can be provided with drive thru capabilities.